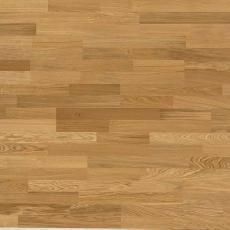 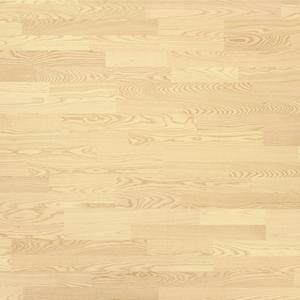 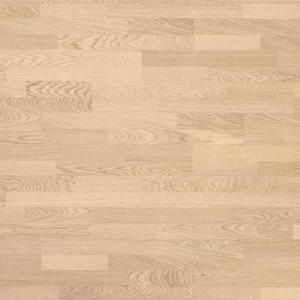 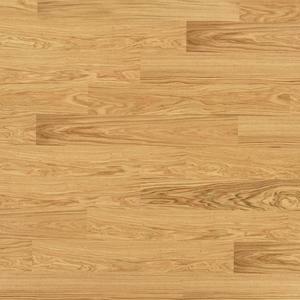 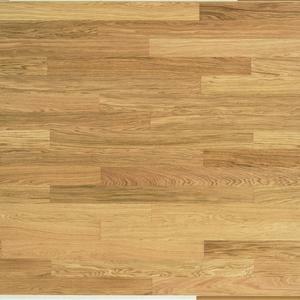 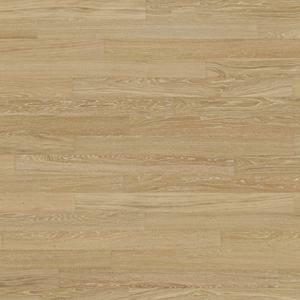 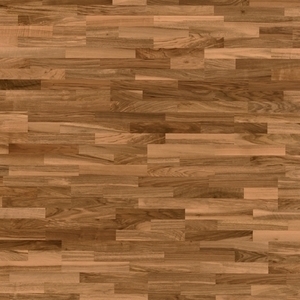 Veneer parquet is durable, easy to install, and easy to maintain. 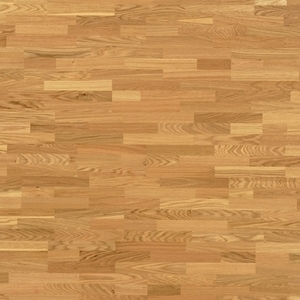 Each veneer parquet board is of a unique design: a thin, high-quality wood veneer layer is glued to the sturdy and dense middle layer. 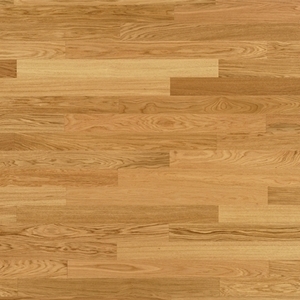 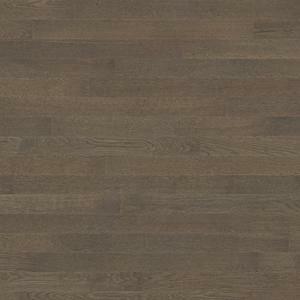 Even though the boards are relatively thin, the three layers of the boards still form a strong and durable flooring. 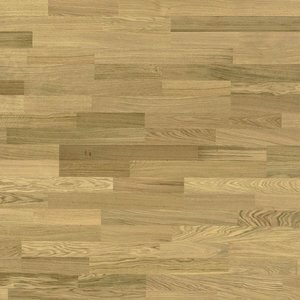 Veneer parquet is an ideal choice in the case of underfloor heating, as the structure of the flooring distributes heat evenly and the glue-free joints prevent formation of cracks. 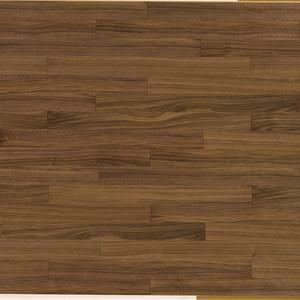 The dense middle layer ensures better heat conductivity.